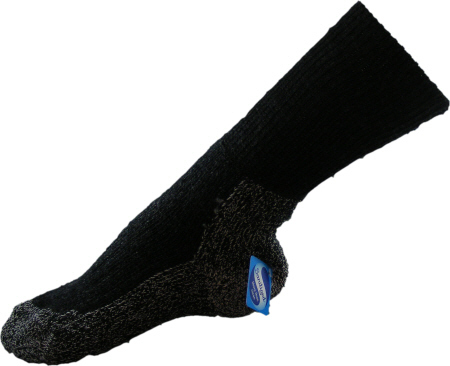 Old faithful terry lined sock for hard wearing around the house or out and about. 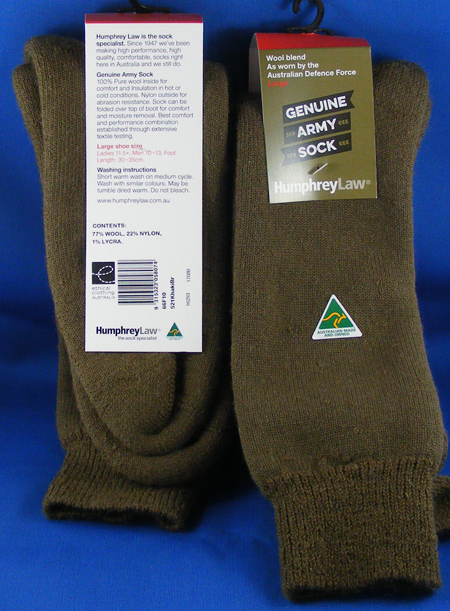 Made from Hard wearing wool with extra nylon reinforced sole. Also features elastic leg and arch support. 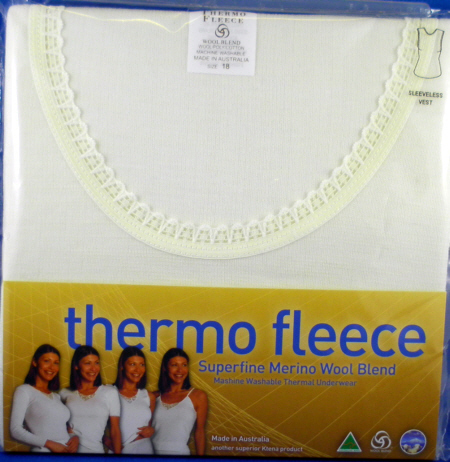 70% merino wool, 25% Nylon, 5% Lycra.